Jacob Whitesides playing at The Midland Theatre in Kansas City, Missouri. 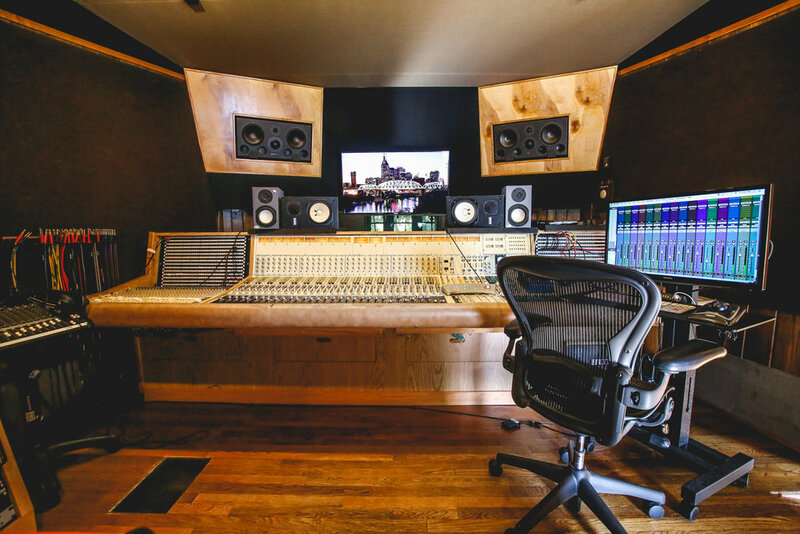 House Of David Studios is located right off of Music Row in Nashville, and is rich in musical history. A tracking room inside the house has an inconspicuous floor panel that opens to a stairway connected to the basement garage so Elvis could enter from the alley on 16th Avenue South without being mobbed by fans. Unfortunately, Elvis died before he ever got to record there, but it illustrates how there’s no place quite like House of David in the world. 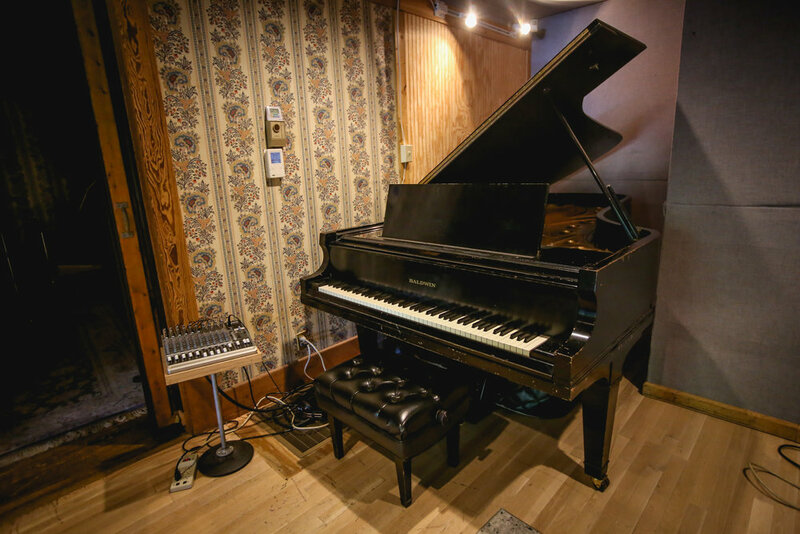 The 102-year-old house served as the recording studio, office, publishing house and one-time residence for Music Row luminary David Briggs, the songwriter, arranger, piano player and businessman whose client list can summarily be described as just about everybody who was anybody in Nashville during a 50-year span. Briggs is working with local preservationists to add House of David to the National Register of Historic Places so the building where Hollywood star Ann Margaret and music legends Tom Jones, Carl Perkins, Roy Orbison, Willie Nelson, Emmylou Harris and B.B. King recorded classic records can take its place in Nashville music history. I have been lucky enough to befriend the engineers currently working at House of David and help them with multiple projects lately. We have designed a website for them, taken some interior photos for promotion, designed t-shirts for them, as well as worked on some video edits for gear reviews. See some examples of each below! Happy to have partnered up with House of David. Check out these promos of The Sweetness! A few behind-the-scenes photos of The Leverton Band's new music video for Bad Boy Good. Check them out! A few photos with Alex Kramer, his musical partner Nicole Boggs, as well as a few live shots with his band at Acme in Downtown Nashville. Check them out! This young, pretty face carries a fierce voice with a go get 'em attitude. Northern VA native, eventually going to be a Nashville transplant, Niki Lynne is going to be making big waves. James Powers has a unique vision for his psychedelic hip-hop project, which we portrayed at an abandoned water tower.